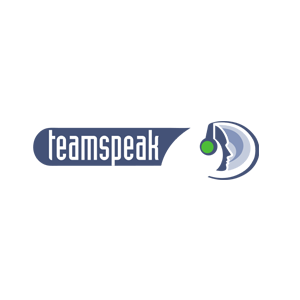 Teamspeak is a free Voice-over-internet-Protocol (VoIP) software that enables its users to make calls and send messages. 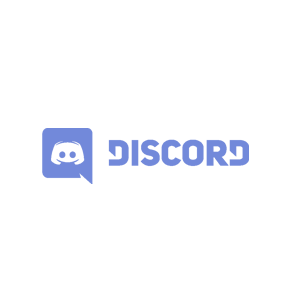 Additionally, TeamSpeak provides teleconferencing solutions, enabling several users to communicate simultaneously. The platform mainly targets gamers, who use TeamSpeak to communicate with other players in multiplayer online games. The company was launched in 2001 in the United States.